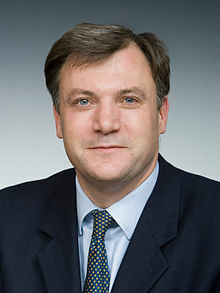 Ed Balls is a retired British Labour MP, he represented the constituency of Normanton from 2005 to 2010 followed by the constituency of Morley and Outwood from 2010 to 2015. 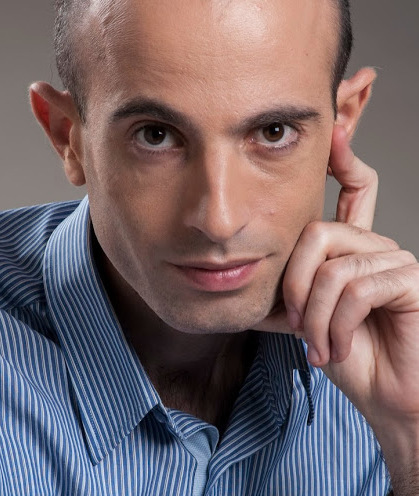 Before getting involved in British politics Ed was firstly a Harvard teacher and fellow; after having graduated from the JFK school of government at Harvard he taught at the university from 1988 to 1990. Following his career at Harvard, Ed joined the Financial Times where he became the lead economic writer. In 1994, Balls was appointed adviser to the Shadow Chancellor Gordon Brown. 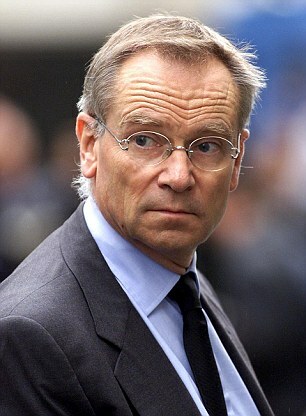 He continued to work in politics after Labour won the election in 1997 and eventually became the Chief Economic Advisor to the Treasury. When Gordon Brown became Prime Minister in 2007, Ed became his Secretary of State for Children, Schools, and families up 2010 when Labour became the opposition party. With Gordon Brown’s resignation in 2010, the search for a new party leader began, Ed Balls was an important contender in the race and came third. Following his election defeat, Ed Balls returned to Harvard where he became a Senior Fellow at the JFK school of government where he himself had studied years before, but also a visiting professor at Kings College London. Despite having left government a few years back, Ed Balls remains a prominent political figure but also an important political commentator as was shown by his recent coverage of the 2017 general election on ITV. To check Ed Balls’ availability please get in touch at enquiries@chartwellspeakers.com or fill in our enquiry form.